head to the nearest town and celebrate Alaskan style! 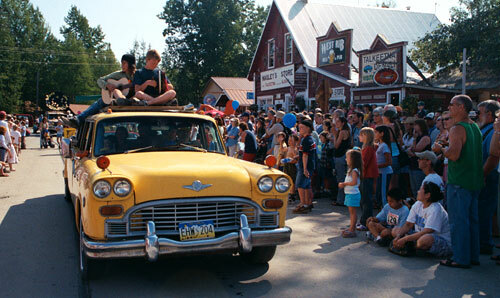 This is a parade in Talkeetna. + Wrangell St-Elias N. P.
© Northcountry Communications 1990-2014. | Site design by Luke Weld.